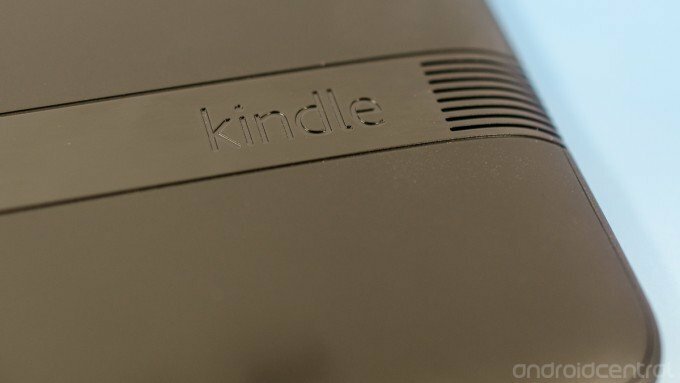 Amazon is rolling out a new service for all Kindle Fire devices that offers an all-you-can-eat buffet of books, games, apps, movies and TV shows geared to kids ages 3-8. For one monthly payment of $2.99 per child or $6.99 for the whole family with an Amazon Prime membership ($4.99 and $9.99 for users without a Prime account) the little ones can download and interact with as much content as they wish. This sounds like a really convenient way to provide the kids with content they will love, and makes the Kindle Fire much more interesting for families. FreeTime Unlimited will be part of an OTA update for Kindle Fire devices in the coming weeks. We'll be on the lookout for that one. Hit the break for the full press release.